How would you feel if you got a BFP* today? In the last two weeks, I’ve had two clients tell me ‘hush-hush’ that they had a positive home pregnancy test. But they felt too nervous to be happy. *FYI: BFP stands for ‘big fat positive’ in fertility lingo. It’s natural. None of us wants to feel the pain of disappointment. We would rather protect ourselves and stay safe. And yet, if you believe in spiritual laws like the Law of Attraction, you also know that the Universe can only support you in what you believe is possible. Which means you need to believe you can have it and then open to receive. This is especially true when it comes to having a baby. Even if you don’t believe in spiritual laws, I’m sure you’ll agree that change only comes when you do things differently. But it’s not only about changing your actions. You also need to change how you think and how you feel about your body and what you believe is possible. That’s how your fertility outcomes will change. By marrying what you do on the outside with what you feel on the inside, you can create something new. To achieve this yin and yang of fertility is simple. All you need to do is align your thoughts with your actions. 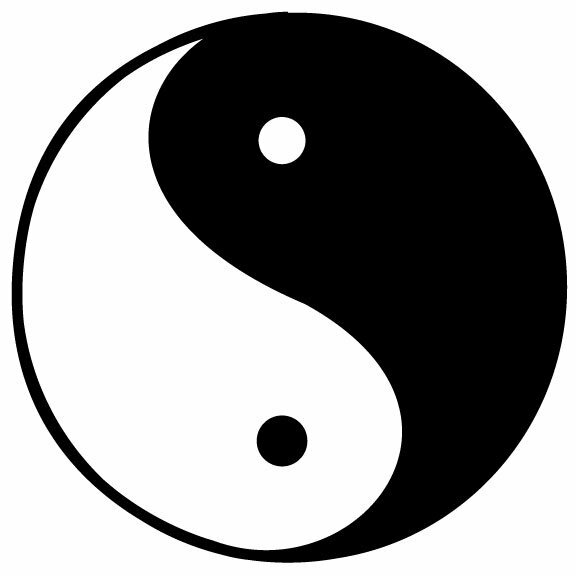 This is the union of the masculine or yang energy of doing with the feminine or yin energy of being. So when you go for your weekly acupuncture treatment or you go in for your IUI or IVF procedure at the clinic, you also need to believe your body is capable of carrying a healthy pregnancy. In that way your mind is working with your body. And ideally, your faith should be stronger than your doubt. Of course it’s easier said than done! That’s why mind-body practices like yoga, meditation and visualization are so helpful. Because they shift your mind out of the loop of worry, doubt, and anxiety. Through breath, movement and positive mental focus you not only reduce stress, but you literally birth a whole new you. It’s a big part of how my signature fertility program Moon Goddess works. 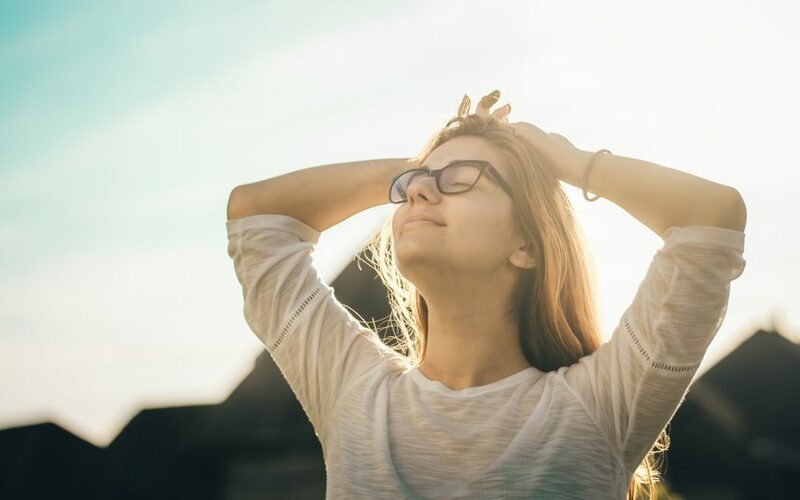 I’ve also created a free step-by-step guide that I welcome you to download, to gently move you towards the good-feeling thoughts you want to be thinking. Did you notice how your emotions gradually lifted into a better-feeling place? For more, just click below to download the guide. Count me in! Mind over matter is such a real thought. Of course it’s easier said than done sometimes! Lucky we have posts like this to keep us on the right track. Thank You! I love your enthusiasm Beth! Big hugs to you!